Prime Minister Benjamin Netanyahu reportedly declined an invitation to meet with President-elect Donald Trump before his inauguration. During the phone conversation between the two leaders following the elections last week, Trump suggested that Netanyahu “come as soon as possible” to meet with him, the Hebrew-language Walla news website reported Thursday, citing two unnamed senior Israeli officials. 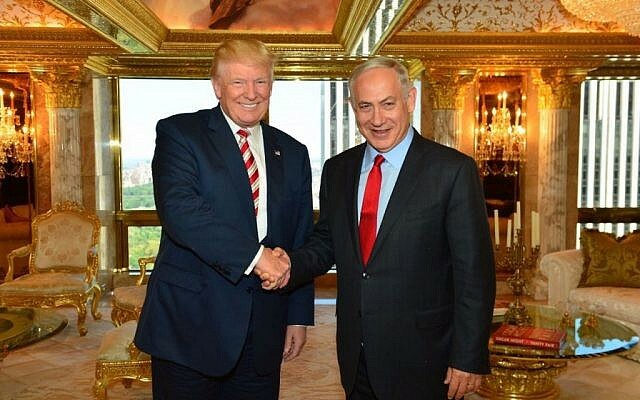 After discussing the appropriate protocols of such a visit, Netanyahu “elegantly refused Trump’s invitation in order to avoid embarrassing Obama,” Walla reported, citing sources close to the Israeli leader. “There is only one president at a time, you can work in parallel. Until January 20, Obama is still in the White House, and you have to keep the rules of the protocol with him,” an unnamed Israeli official told Walla, noting Inauguration Day. 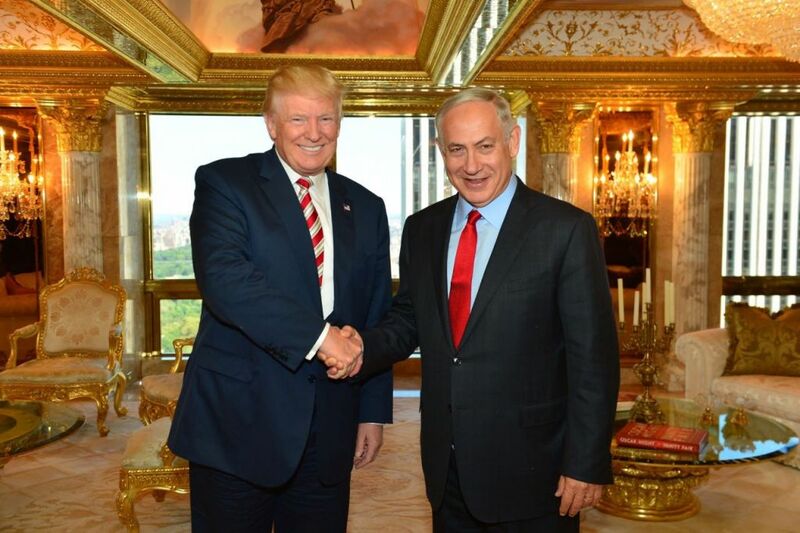 Candidate Trump met with Netanyahu in New York in September when the prime minister was in town for the United Nations General Assembly meeting. Netanyahu also met then with the Democratic candidate for president, Hillary Clinton. Walla also reported that the Prime Minister’s Office, Foreign Ministry and the Israeli Embassy in Washington, DC, have begun working toward a meeting that will take place between Trump and Netanyahu after the inauguration.